Nikko Citigroup has upgraded its rating on Sony this week, citing August 2008 as the month when PS3 finally starts breaking even for the Japanese console giant. The suggestion from the respected Japanese analyst is that the PS3 will hit profitability sooner than previously expected (November was the previous date touted by the analyst community). The drop in cost of the PS3 is presumed to be down to a switch to a smaller cell processor and RSX graphics chip. 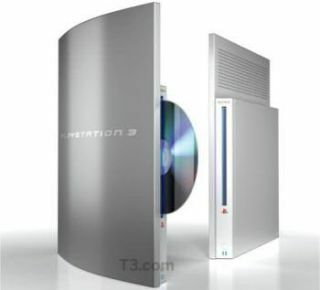 The news has also led to renewed speculation about the launch of the slim PS3 later this year, which Sony will no doubt save till E3 in July to officially confirm.